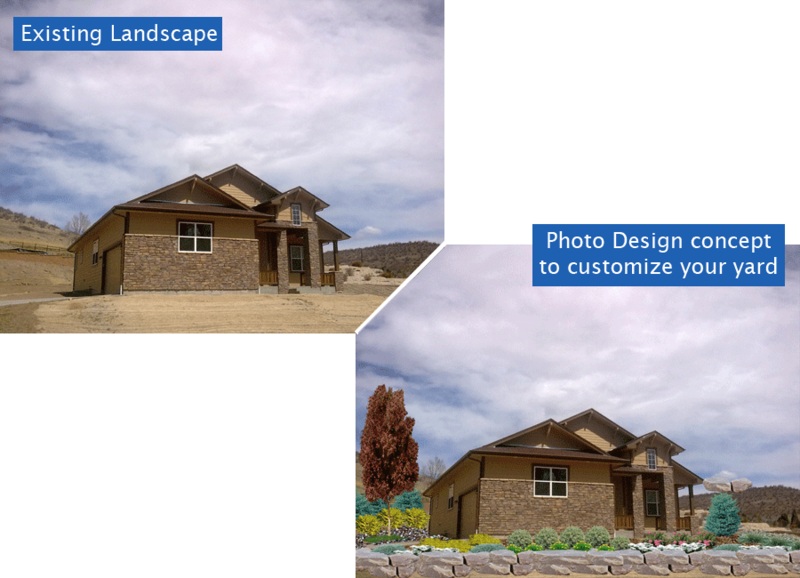 Do your have trouble visualizing your landscape design? The best-looking properties always start with a plan. 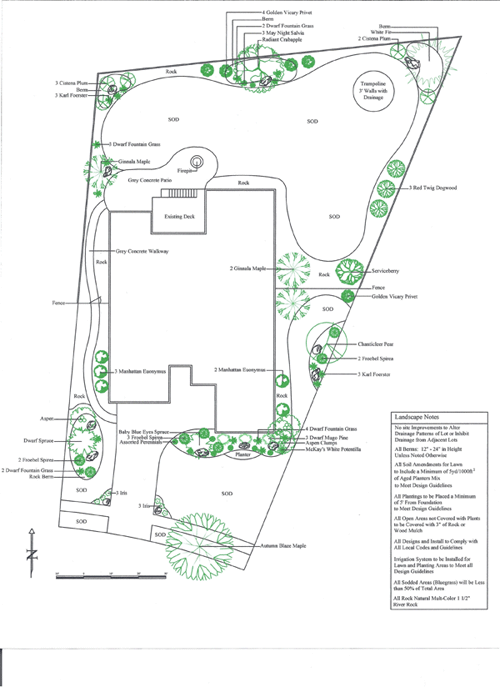 Our experienced designers will do an on-site meeting and analysis of your property. During these meetings they will ask questions, listen to your thoughts and make the effort to fulfil your families expectations. 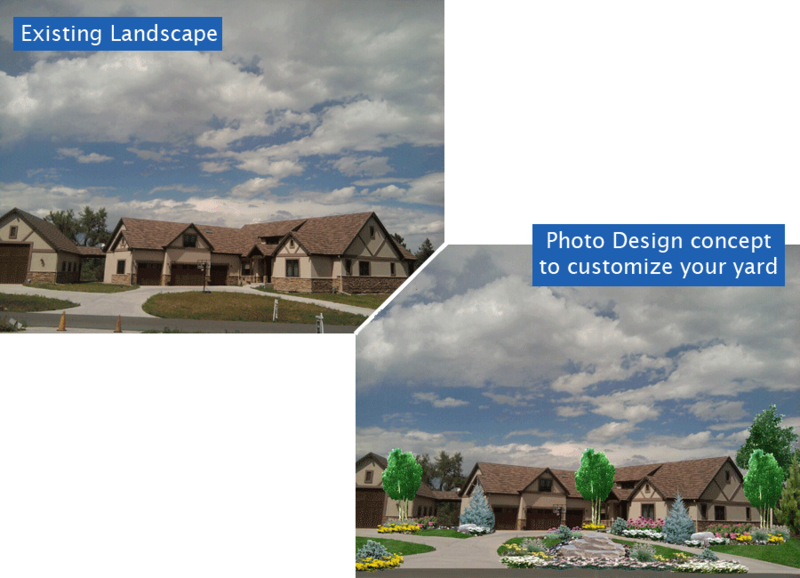 If you don’t have a clear vision, our design team offers years of creative expertise. 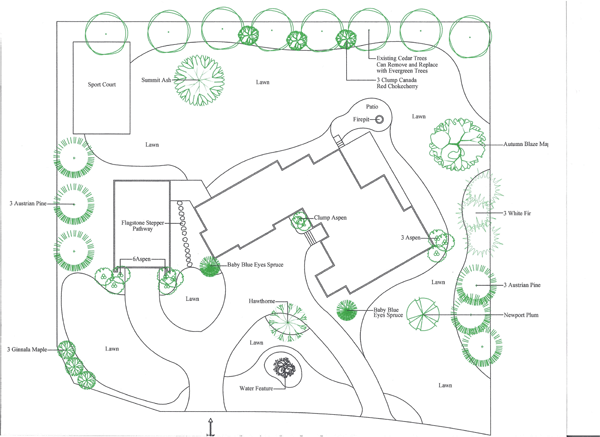 When all of your landscape priorities are examined, careful thought then our many years of experience can begin to start your desired landscape design. Affordable Sprinkler and Landscape began making these dreams a reality for their clients in 1986. 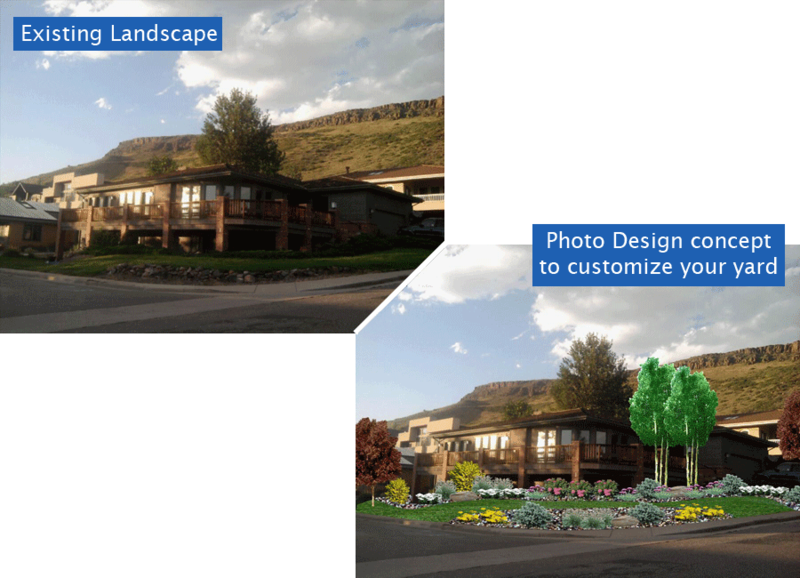 26 years later we are still a front runner in designing 100’s of beautiful landscapes in the Denver area while adding value to your home. 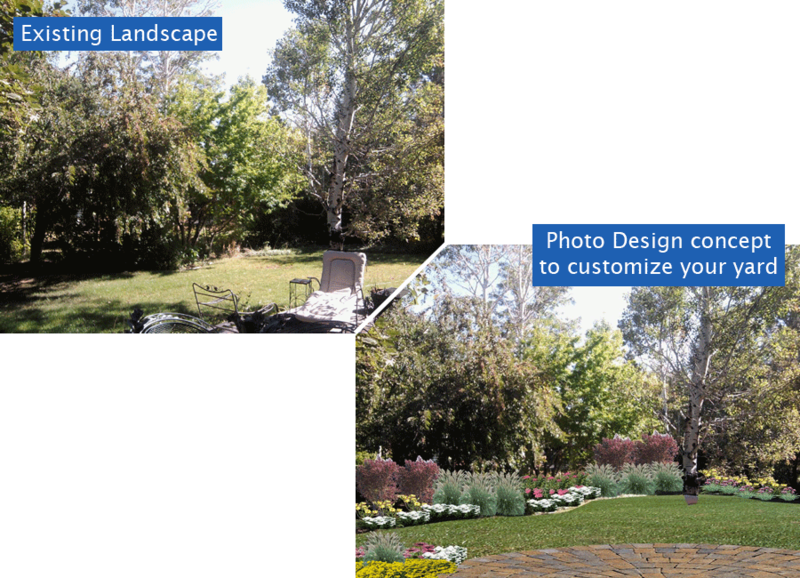 As you will see throughout the additional pages of our website and portfolio you will see Affordable Sprinkler and Landscape also offers full installation of custom landscapes by experienced professional crews. Full warranty department and service crew.